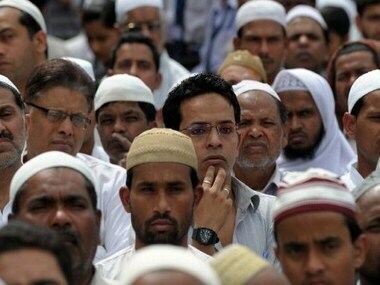 Muslims will not get the five percent reservations in Maharashtra government jobs as announced by the erstwhile Congress-NCP government just before Assembly polls last year, it was officially announced in Mumbai on Wednesday. 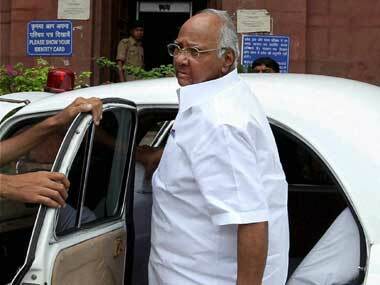 The uncanny Sharad Pawar has not helped the BJP make up its mind, also making one wonder if the seasoned politician has lost his touch. 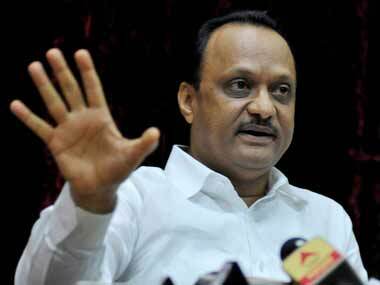 Maharashtra: Can BJP outmaneuver Pawar in this game of thrones? 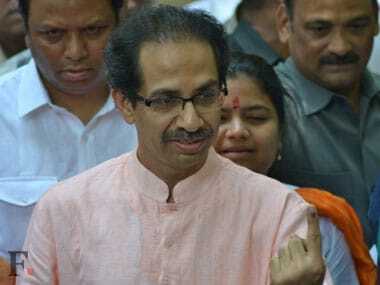 In the final tally of winners and losers in the Maharashtra state assembly election, the bewildered Shiv Sena is probably wondering how it ended squarely in the 'losers' column while Sharad pawar's NCP smugly smiles down at them. 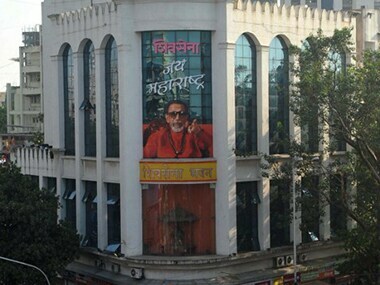 The time for filing of nomination for the post of Maharashtra Legislative Assembly Speaker was on Tuesday extended after Opposition Sena disrupted proceedings and demanded that the notification of schedule for the Speaker's election be cancelled as all members had not taken oath. 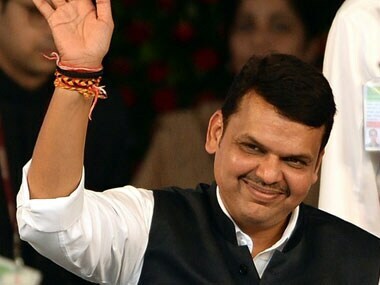 Shiv Sena legislators on Monday occupied Opposition benches as the special three-day session of Maharashtra Assembly began in Mumbai during which Chief Minister Devendra Fadnavis will seek a trust vote as mandated by the Governor when he stakes claim to form the government. 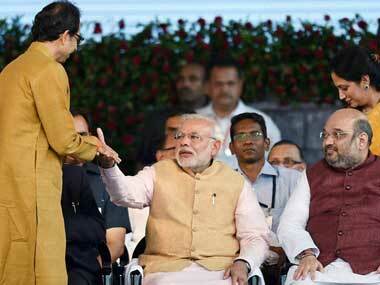 If this 'offer' were to be accepted, Shiv Sena will have to forego its other demands, especially the post of deputy CM. 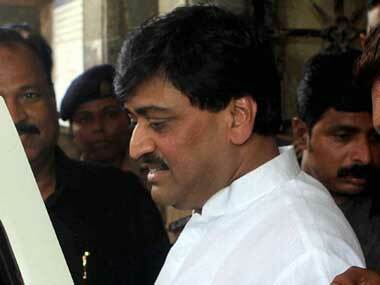 After poll debacle, Ashok Chavan, Naryane Rane to take over Maharashtra Congress? After a humiliating defeat in the Assembly Elections in Maharashtra, which followed soon after a terrible performance in the Lok Sabha polls, Congress is all set for a revamp in the state. 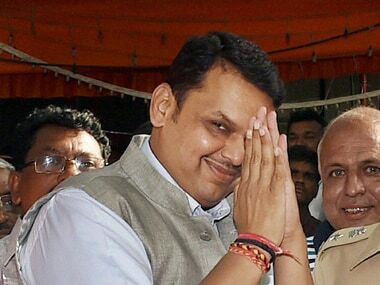 Fadnavis said talks about Sena's participation in the government were on at an "appropriate level" and the announcement regarding it will be made in Delhi. Separating Vidarbha from Maharashtra is like separating a child from its mother," the Sena said in an edit in its mouthpiece 'Saamana'.